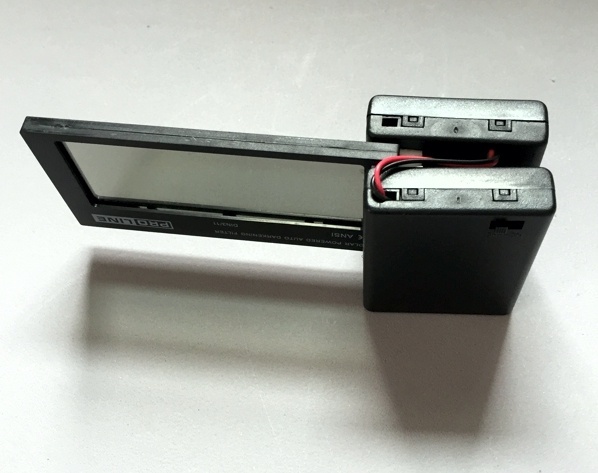 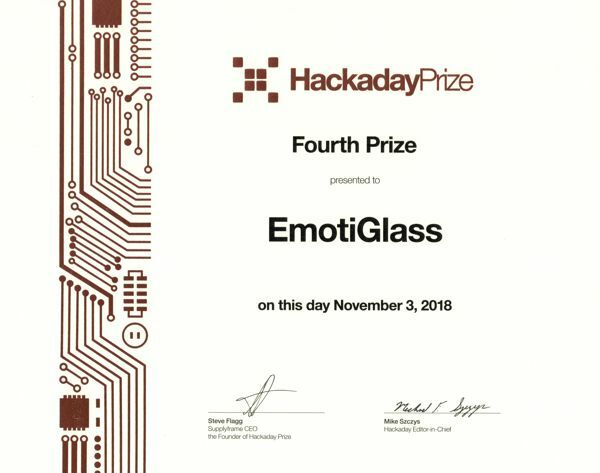 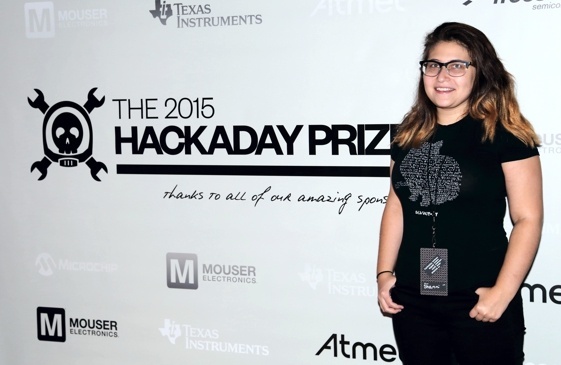 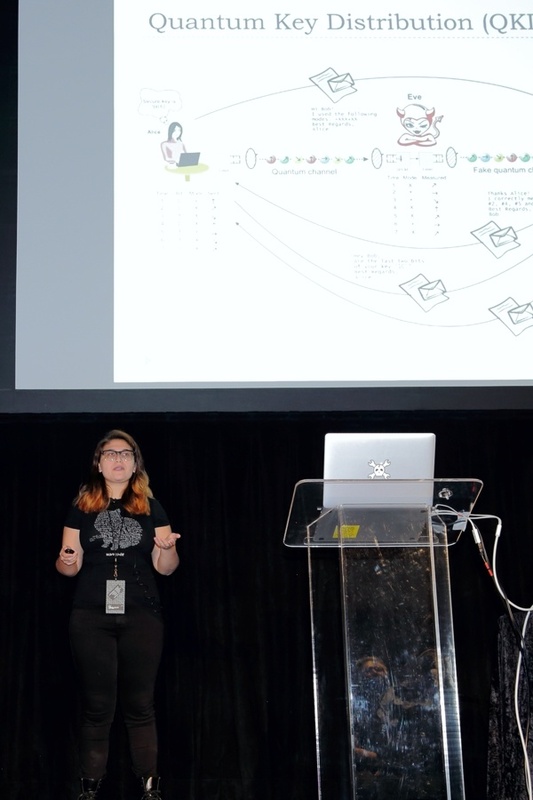 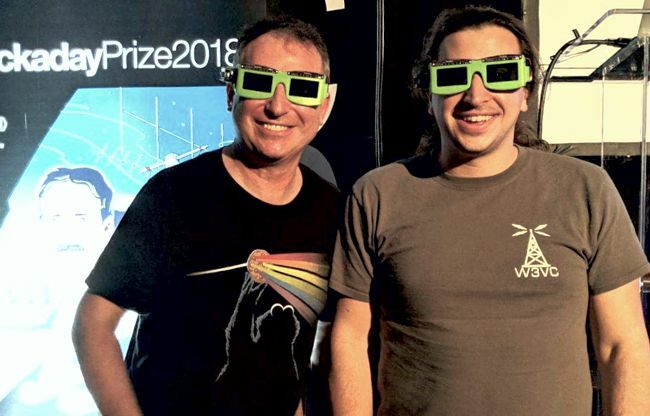 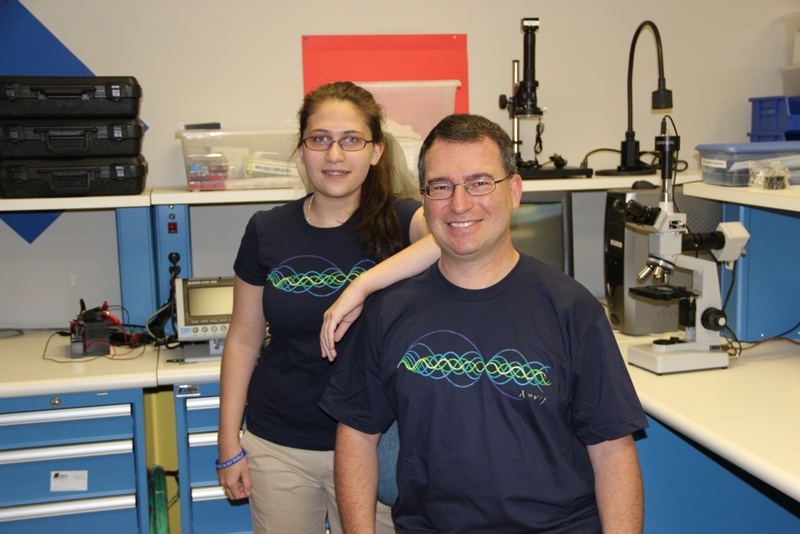 EmotiGlass Takes 4th Prize in 2018 Hackaday Prize! 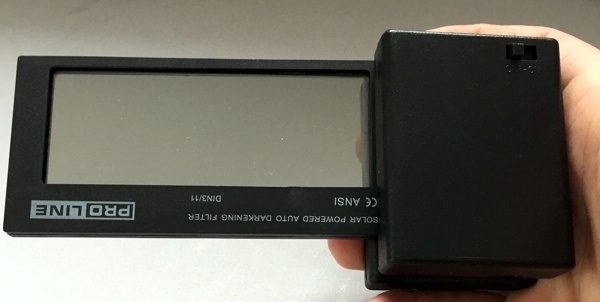 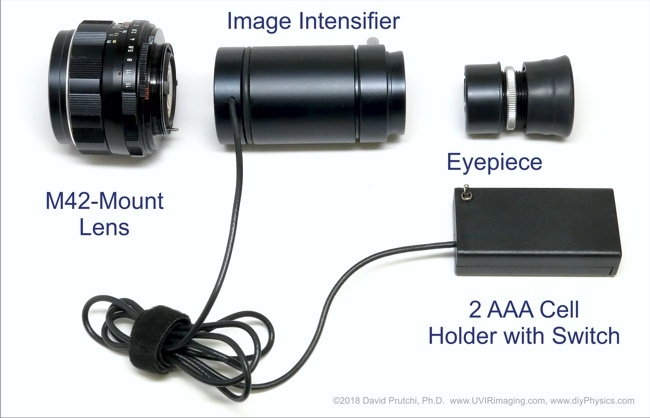 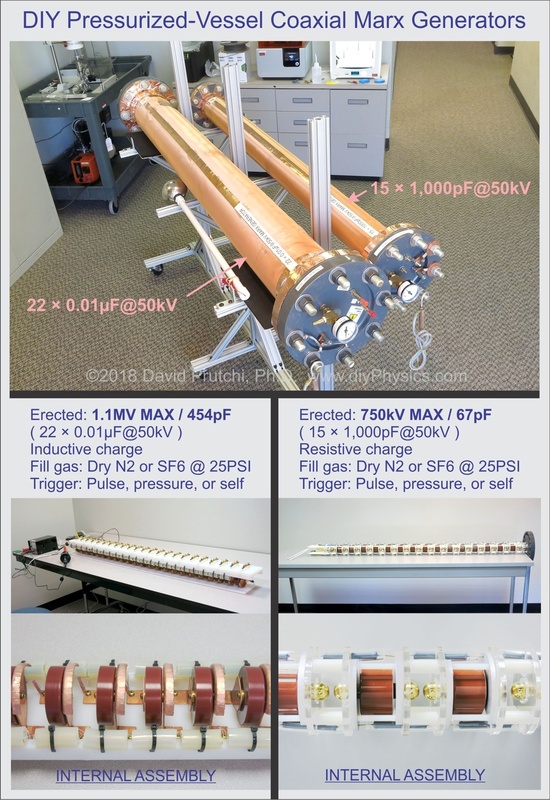 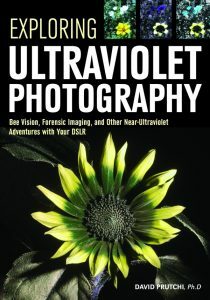 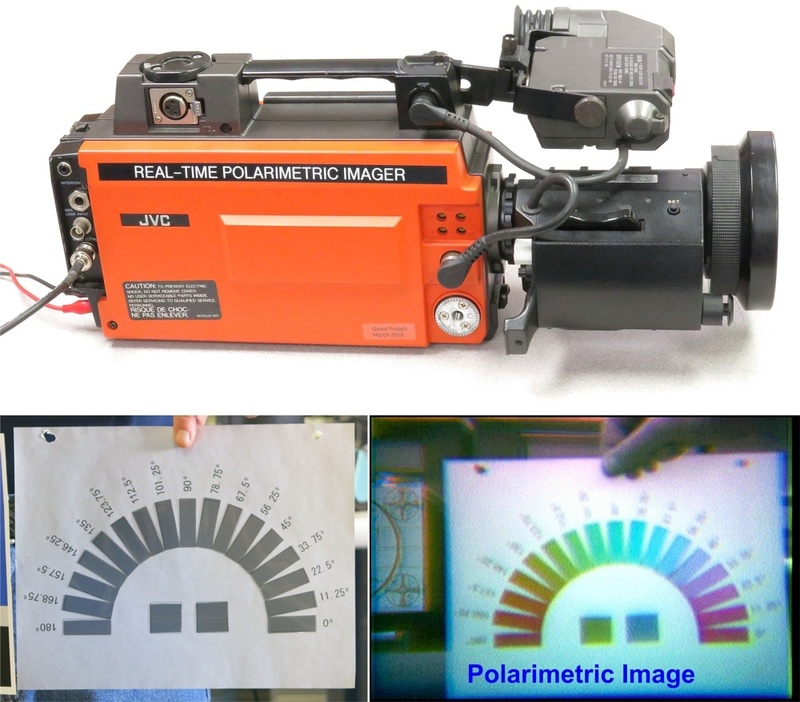 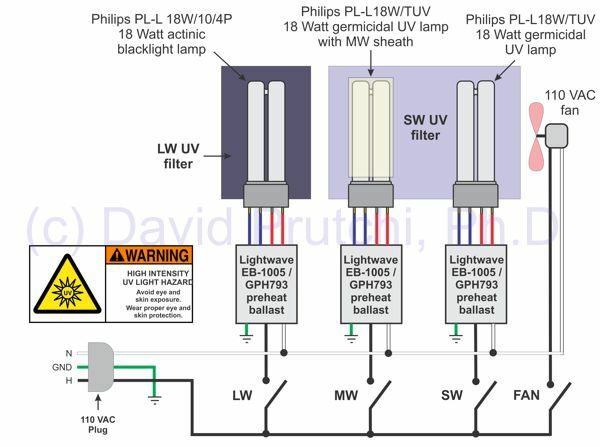 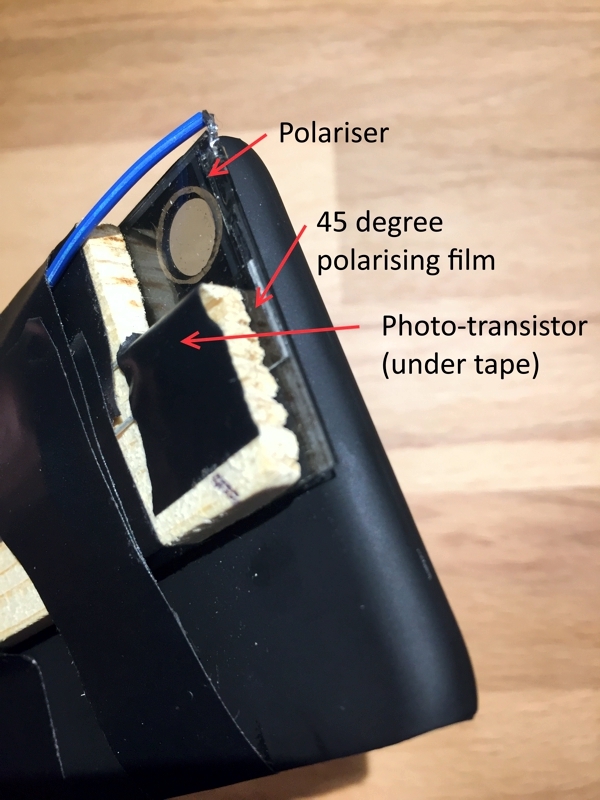 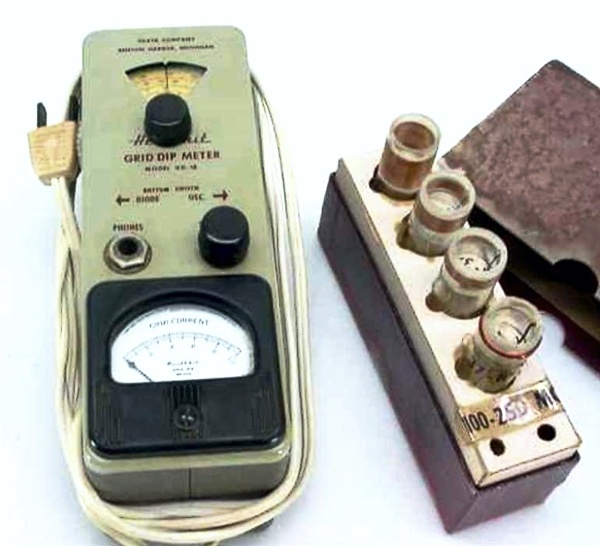 I just posted a whitepaper containing complete construction details for two DIY imagers for the shortwave ultraviolet band. 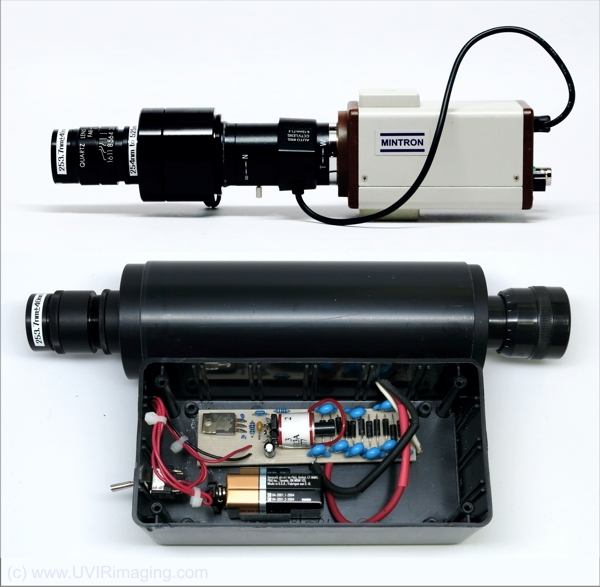 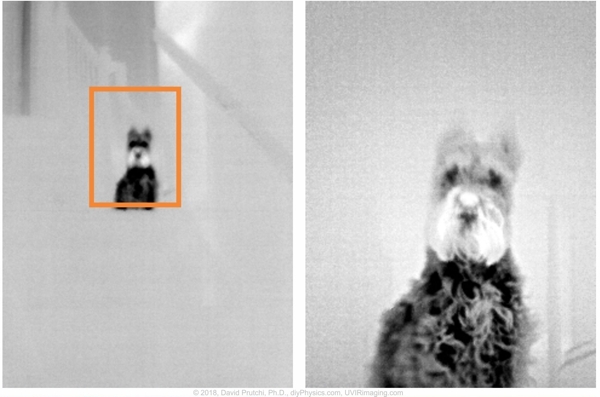 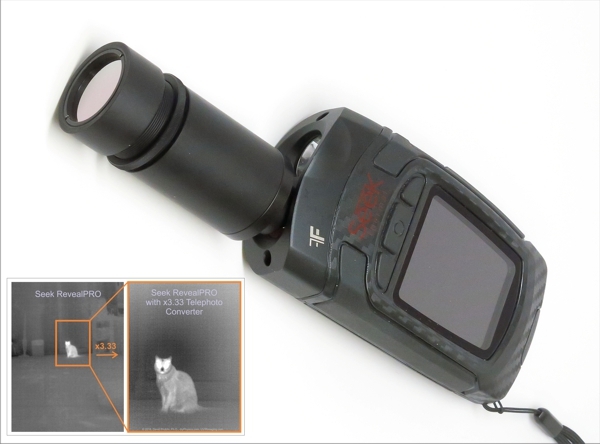 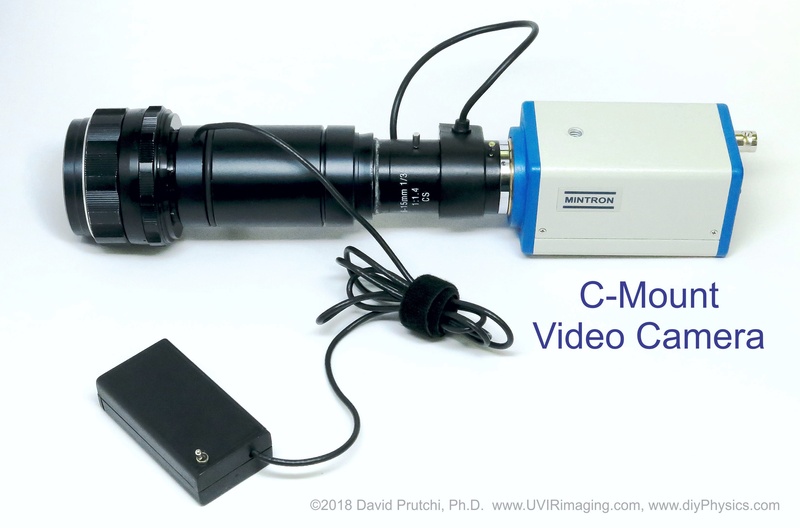 These UV converters can be used for RUVIS and Solar-Blind imaging applications.